Help organise community clean-ups and litter picks. Crystal Palace Street Champs (facebook group of local action days). Be a “Street Champion” in Lambeth. Very successful program supported by dedicated Veola team, including help building street planters and resolving long term issues with fly tipping. Be a “Clean & Green Street Champion” in Croydon. Provides help with litter picking and equipment. Be a “Street Friend” in Bromley. Bromley gritting routes, salt bin locations and our winter service. 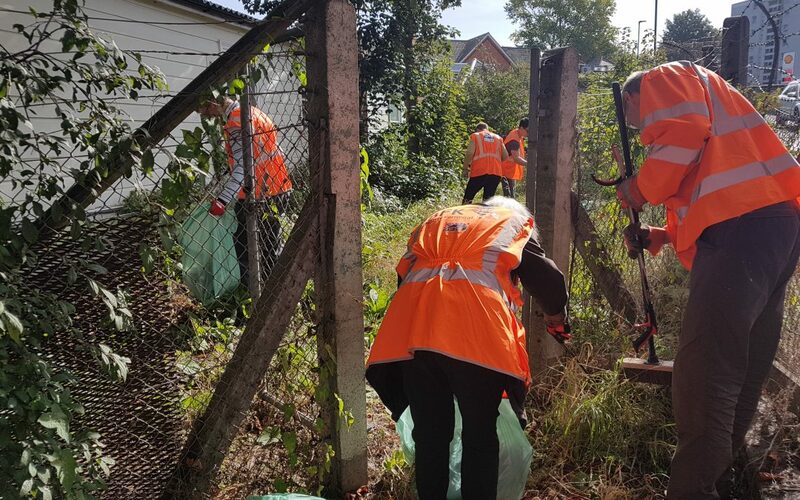 In 2018, Lewisham requested residents who are interested in becoming ‘street champions’ and help their neighbours to create a cleaner and greener street to live in. Lewisham Winter gritting (and local map). (** on cross border roads, then the wrong council may be notified, delaying fixes).